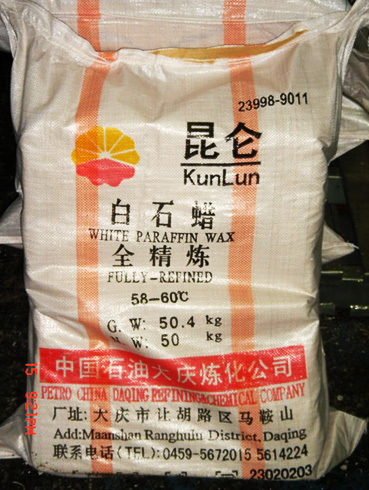 Paraffin Wax was identified by Carl Reichenbach in 1830.In chemistry, paraffin is the common name for the alkane hydrocarbons with the general formula CnH2n+2. 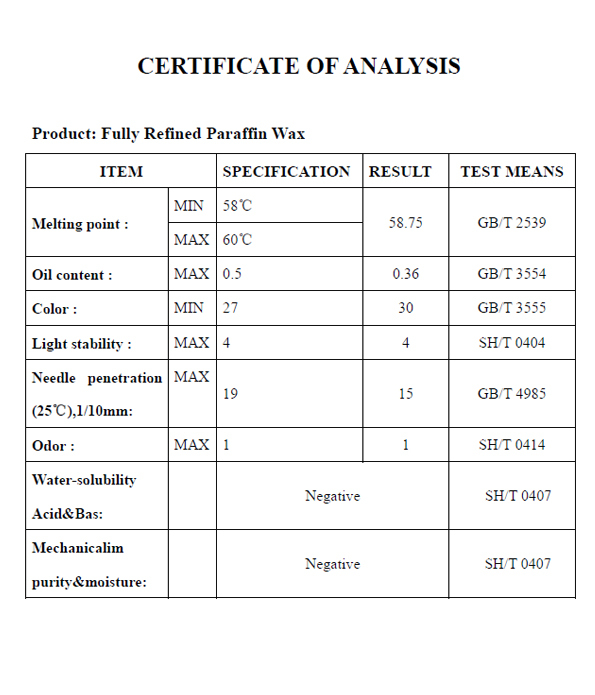 Fully Refined Paraffin Wax refers to the solids with 20 ≤ n ≤ 40. The simplest paraffin molecule is that of methane, CH4, a gas at room temperature. Heavier members of the series, such as that of octane, C8H18, and mineral oil appear as liquids at room temperature. The solid forms of paraffin, called paraffin wax, are from the heaviest molecules from C20H42 to C40H82.